True North Training we pride ourselves on never cutting corners and supplying the best to help lead you to your goals. 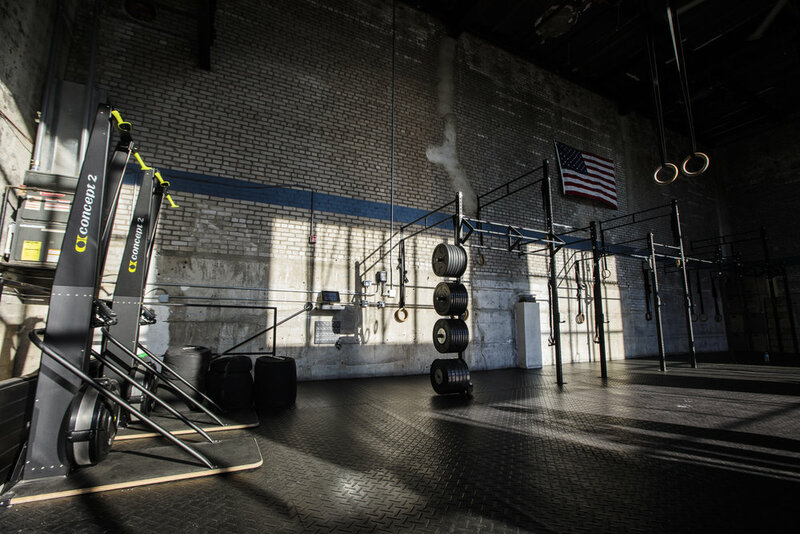 We have premier CrossFit equipment that’s used by the best athletes in the world, because we believe our members deserve every opportunity to succeed. We strive to always give you a varied experience so you’re constantly getting stronger, faster, and having fun. We want every person that walks through our doors to know that we have thought of their needs! - The only business on the block!